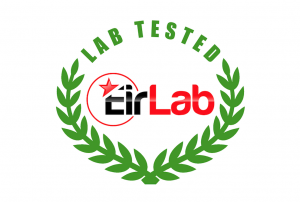 Applications can only be accepted from companies in Ireland and the UK but the Certified EIRLAB seal trademark is distributed and recognized worldwide. 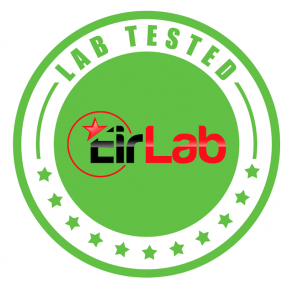 Companies that carry the EIRLAB certification trademark , hereinafter referred to as the “Certification Mark” on their products guarantee that each product has been lab tested and verfied. Please note: We can only certify individual products. We DO NOT certify: whole companies, kitchens, restaurants, food trucks, people, farms, organisations or websites.